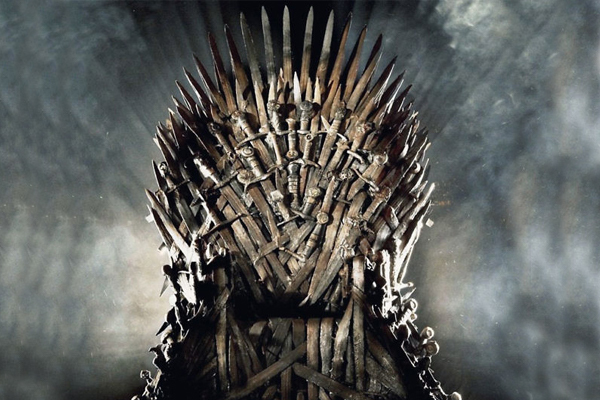 Winter is coming in an unforgettable Game of Thrones Trivia Night with host, Patrick Kinney. Just in time for the new season, Patrick’s questions will be based off the hit HBO show and the books by George R.R. Martin. Bring your fellow Lannisters and Targaryens and join us for a dragon good time! Dinner and drinks will be available for purchase at this event. Dress as your favorite character for a fun photo opportunity with your friends. Teams of all sizes are welcome but only teams of five or fewer are eligible for prizes. Registration is required for all themed trivia nights. Please register all members of your team under the same name. Registration will open at 6:30pm on Friday, March 22nd.